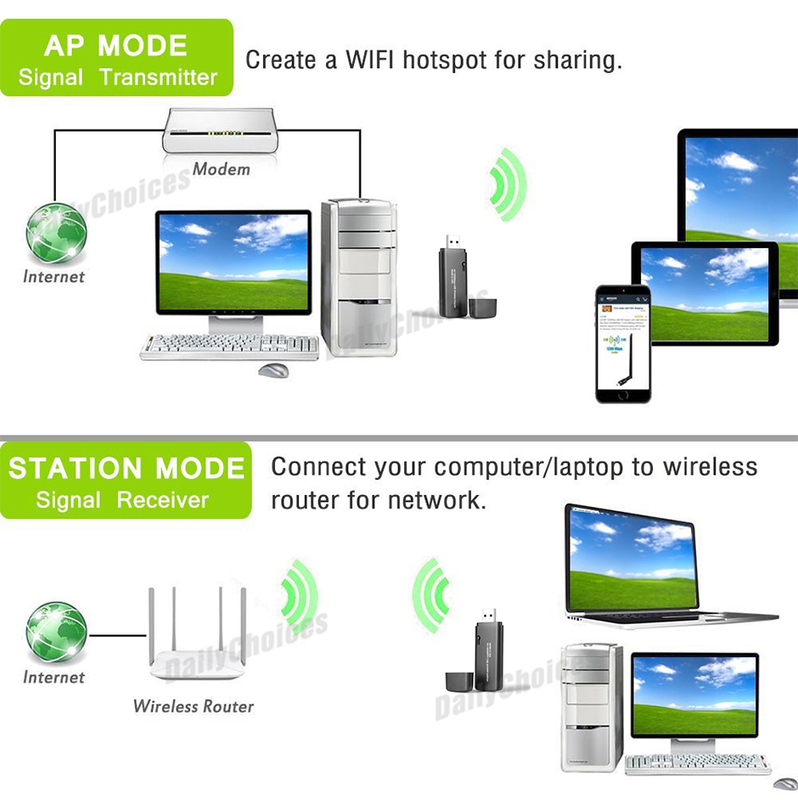 The next generation 802.11ac wireless standard is set to revolutionize Wi-Fi. 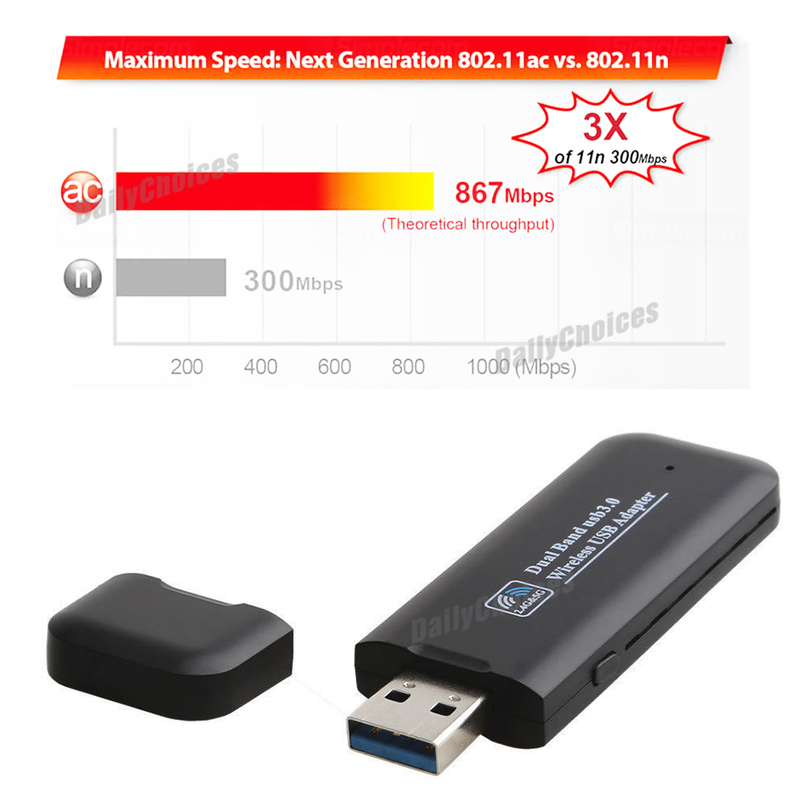 Super-speed 802.11ac dual-band routers are already available but wireless devices are still stuck with 802.11n technology. 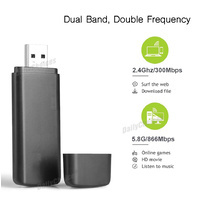 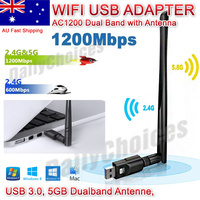 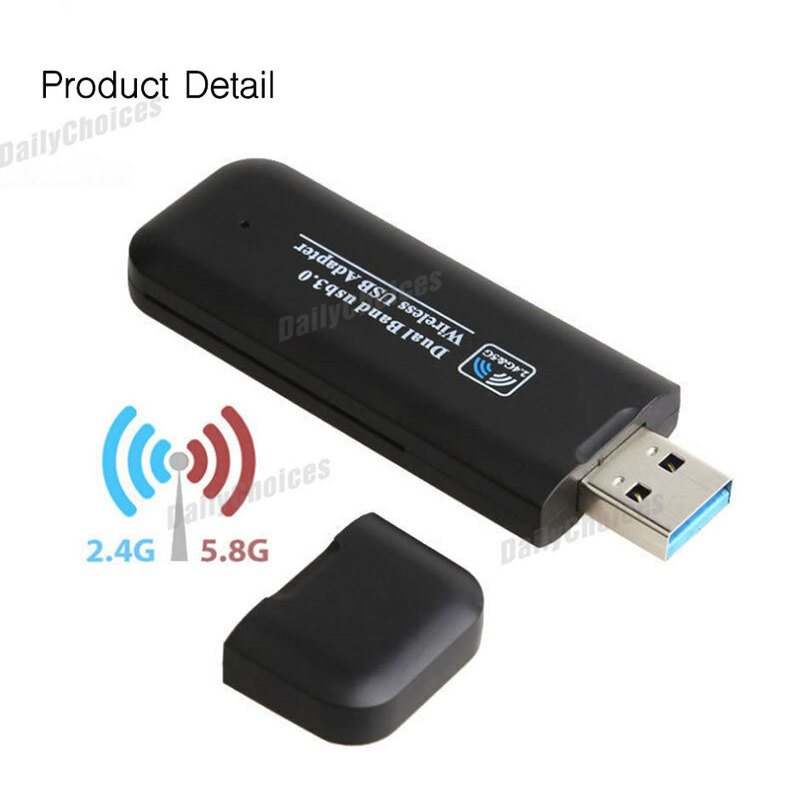 Upgrade your wireless device to dual-band 802.11ac with the fastest possible USB 3.0 connectivity for blistering Wi-Fi speeds on the interference free 5Ghz frequency band. 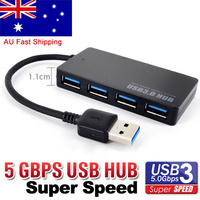 USB 3.0 is up to 10 times faster than USB 2.0 and specifies a maximum transmission speed of up to 5Gbps. 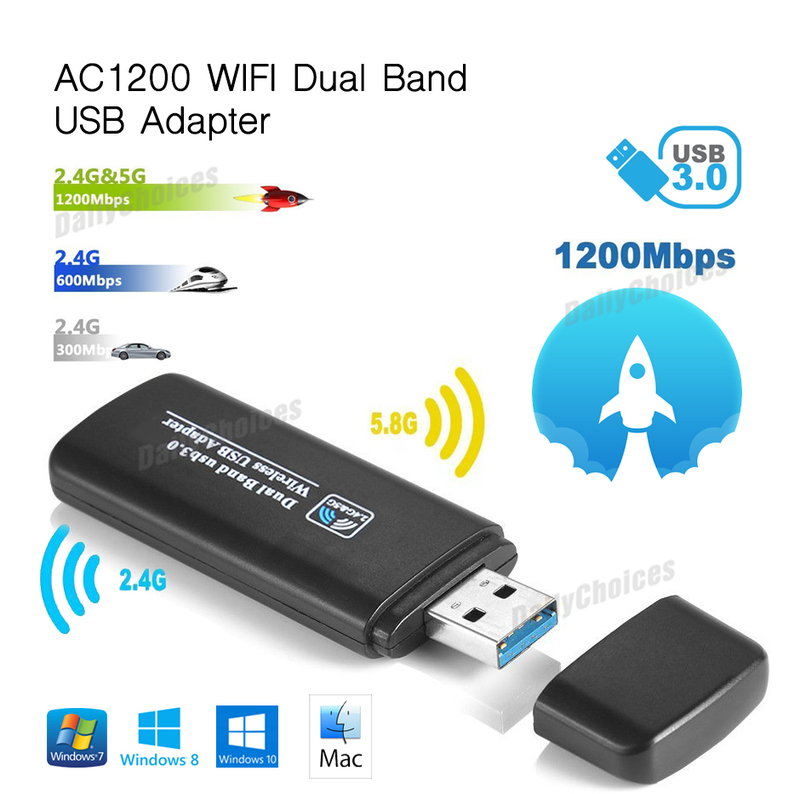 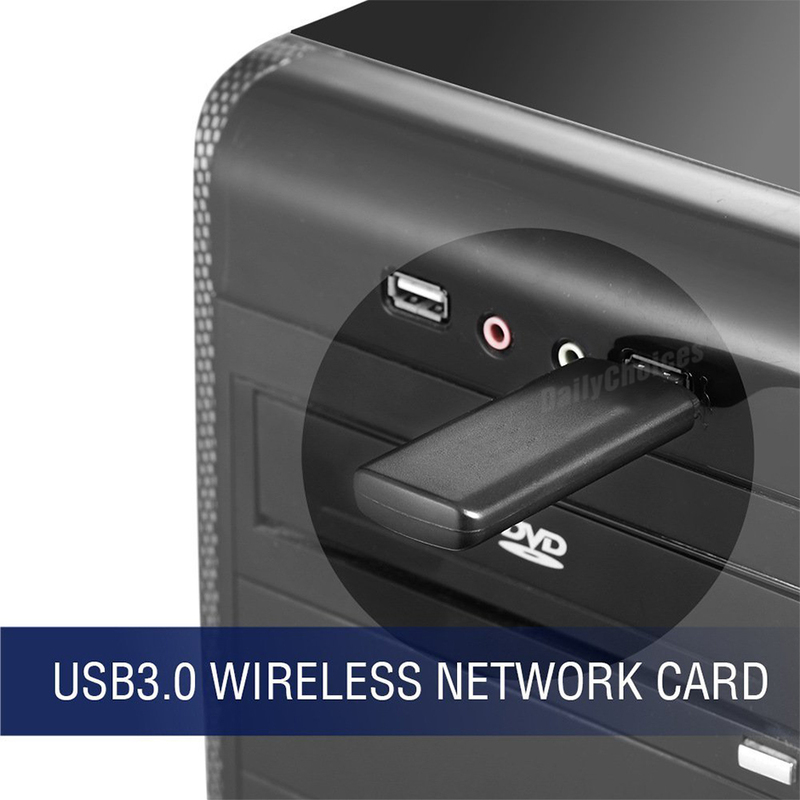 Providing quicker data transmission times, and backwards compatibility with USB 2.0 (which specifies a maximum speed of 480Mbps), USB 3.0 is the new standard in connectivity – enabling devices to achieve the superfast speeds which 802.11ac can provide. 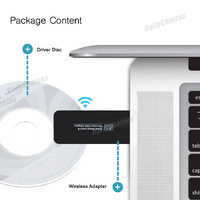 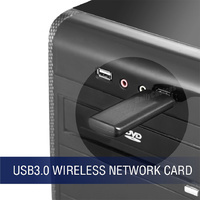 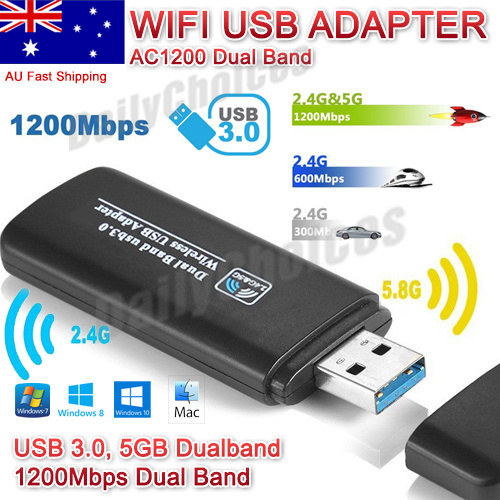 As the first 802.11ac USB adapter to offer USB 3.0 connectivity. 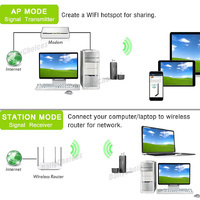 Dual-band Connectivity Enjoy better performance and greater flexibility for your Wi-Fi devices, using dual-band connectivity. It provides connectivity for the 2.4GHz band at speeds of 300Mbps or 5Ghz band at speeds of 867Mbps. You can surf the internet and check your email on the 2.4GHz band, or select the 5GHz band for online gaming and video streaming. Pay By 1pm, Have your item dispatched today.